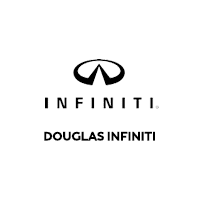 With a 330-horsepower 3.7L V6 engine that uses Variable Valve Event and Lift technology, the 2019 INFINITI Q70L is a full-size luxury sedan with serious pop. Inside the INFINITI Q70L, your rear-seat passengers can enjoy a comfortable ride with the additional 5” of leg room. The available Intelligent All-Wheel Drive system provides reliable traction on slick or snowy roads. While you drive or move into parking spots, you can enjoy peace of mind thanks to the Around View® Monitor with Moving Object Detection. Check out the INFINITI Q70L in Summit, New Jersey.